BlogPaws Wordless Wednesday Pet Blogger Hop: It's The Nose-To-Nose Awards! 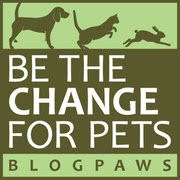 For those of you who keep up with the goings-on at BlogPaws (and may we recommend that you do! ), it's now time to nominate your favorite blogs for their famous, red carpet awards that take place at the conference—this year the annual BlogPaws Pet Blogger and Social Media Conference is in sunny Phoenix, AZ from June 23-25, 2016. Really, don't miss this great opportunity to tell the world all about your favorite bloggers! Oh yes, you've got until April 11th to enter your nominations—hurry! Meanwhile, back at the Ohio ranch...we're not hurrying anywhere. We're just doin' our best to soak up the early spring rays. 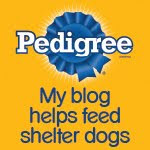 We will take a little detour to visit our blogging friends today at the BlogPaws Wordless Wednesday Pet Blogger Hop! Nice sunpuddle, pals! We're looking forward to seeing who gets nominated for this year's Nose-to-Nose awards! 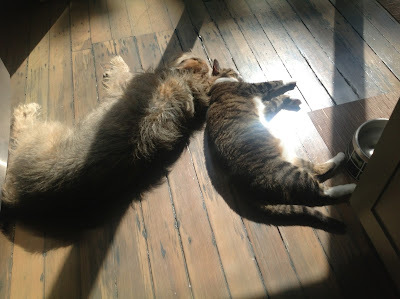 Sometimes we all have to share the sunlight. Enjoy! That sun feels sooooooo good!